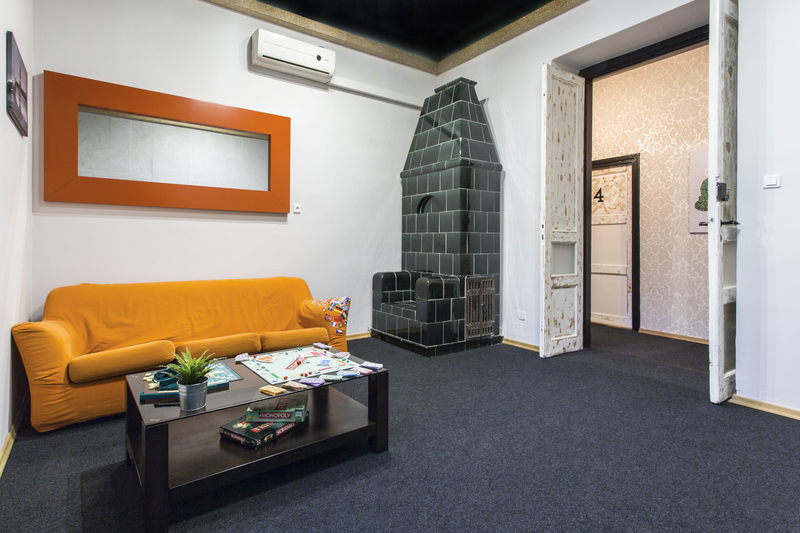 Mish Mash Hostel is located 230 metres from Marszałkowska Street and offers accommodation in homely rooms with free Wi-Fi. There is a common area with an LCD TV, cable channels and a DVD player. Each room at Mish Mash includes a flat-screen TV and private or shared bathroom facilities. Guests can mingle in the common area with home theater system, board games and a computer. Maps and guidebooks are available for free. There is a common kitchen with a dining area, equipped with a microwave, fridge and a dishwasher. Breakfast not included. It is possibility to buy breakfast (13 zł). Smoking is not permitted in the premises. Take a bus 131, 422, 501, 519 or 525 and get off on Plac Konstytucji bus stop, then walk couple of steps along Koszykowa street until you see Lwowska street turn right - you will see Poznanska street, we are no 3. 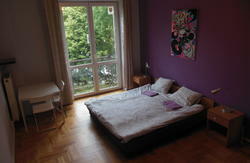 You can also walk along Jerozolimskie street and turn to Poznanska Street from there.